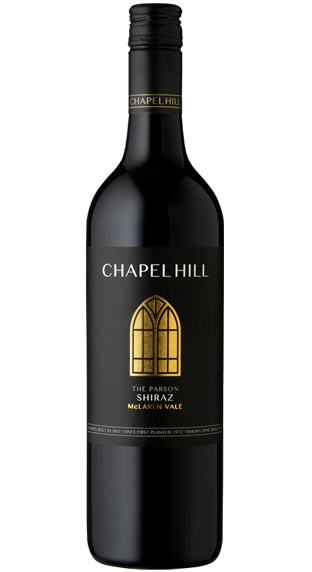 Tasting Note: The Parson Shiraz is the perfect gateway to McLaren Vale Shiraz and it’s evocative array of fruit flavours and textures. This wine displays generous aromas of mulberries, dusted with exotic Indian spices. The luscious palate is brimming with both Aniseed and Satsuma plum flavours that seamlessly integrate into the persistent mouth coating tannins.